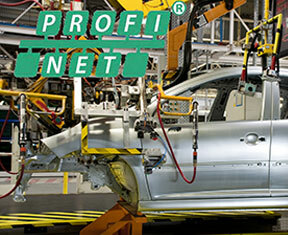 The ease of setting up a PROFINET installation can lead people into a false sense of security. 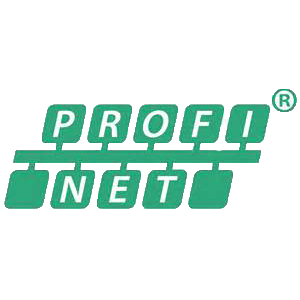 PROFINET is a diagnostic-rich protocol allowing device-related diagnostics to be shown on SCADA / HMI screens, but this is clearly dependent on the communication network working correctly. The consequences of network failure cannot be underestimated and unless the network is designed for network-level support and initially validated at a communications level, then faults in the future will be difficult to diagnose. Using Certified PROFINET Engineers and the monitoring & diagnostic tools of our partner Indu-Sol GmbH, Control Specialists Ltd will ensure that the fundamentals such as topology, measuring points, device cycle times, net loading, cable lengths, EMC requirements etc. are established at the design phase and then formally validated to establish conformance to the design as well as ensuring that the network is operating within defined limits. We have the experience of using network-level diagnostic monitoring and auditing tools to assist us with the support of existing PROFINET networks and combine this with our 20+ years of experience in supporting automated control systems. You may also be interested in looking at our EMC support services which are very relevant to PROFINET networks. In conjunction with our partner Verwer Training & Consultancy Ltd, a PROFIBUS & PROFINET International Training Centre (PITC), we are able to provide practical training on the installation, commissioning and support of PROFINET networks at your premises. 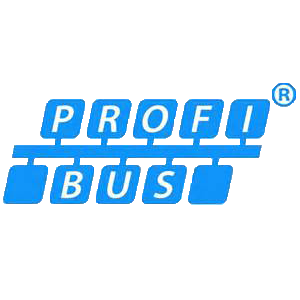 Control Specialists Ltd play an active role within PROFIBUS and PROFINET International (PI) and regularly give technical presentations at seminars run by PI UK.